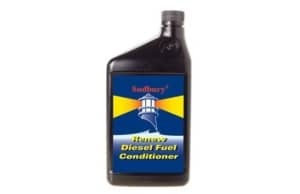 Keeps fuel fresh; removes water; inhibits corrosion; cleans injectors, carburetors, and intake valves; and keeps fuel system free of gum & varnish. 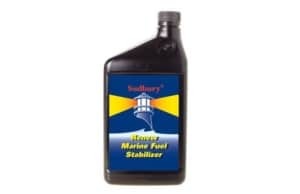 Sudbury® Renew fuel fresh; removes water; inhibits corrosion; cleans injectors, carburetors, and intake valves; and keeps fuel system free of gum & varnish. 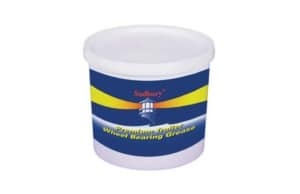 Perfect for use at every fill up.